Heliomotion is an innovative and efficient home solar power plant with sun tracking technology and straightforward assembly. Winner of Build It Best New Home Technology Product Award November 2018. Click the button below to view our Heliomotion in action. Why should you think about buying a Heliomotion? Heliomotion is an innovative, high efficiency, dual-axis tracking, solar power plant for home use. By following the sun from sunrise to sunset a Heliomotion delivers 30-60% more energy per year than roof based solar panels with the same dimensions, yielding a quicker return on your investment. Open our brief presentation below to get an overview. 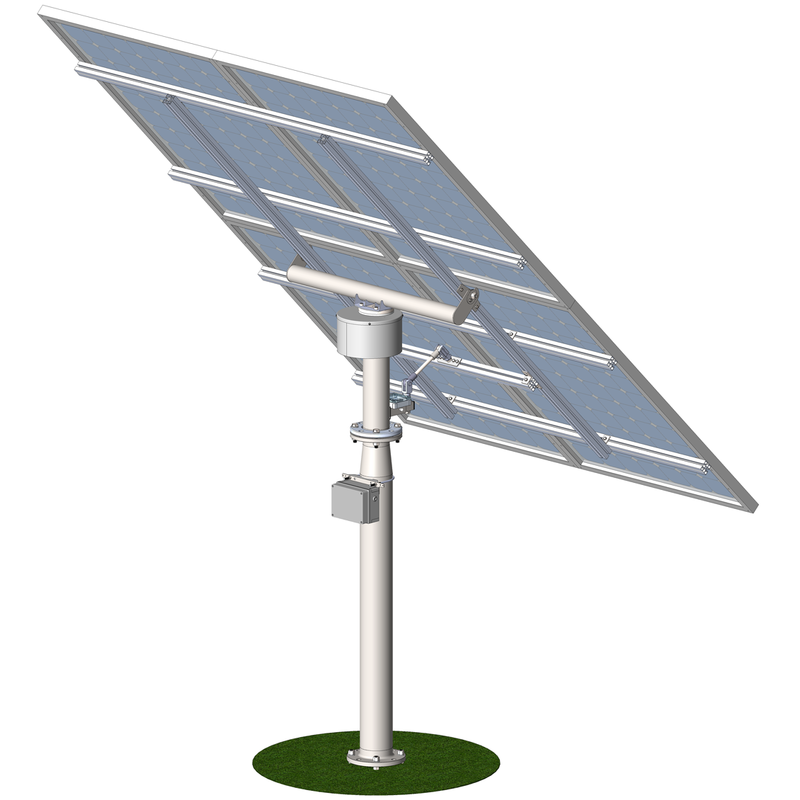 Our solar tracker uses GPS to automatically calculate the sun’s location from anywhere in the world. 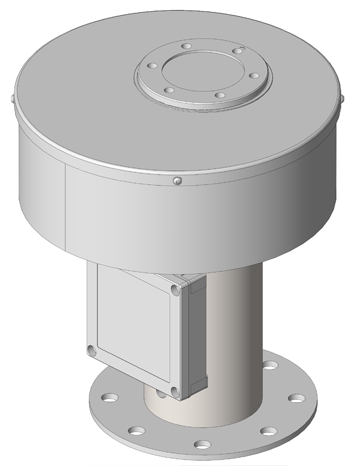 The high precision tracking maximises the energy production throughout the day and guarantees a high return on investment. Heliomotion is designed to be easy to assemble. We can recommend an experienced installer close to your location, or if you’re a competent DIY enthusiast self-installation is possible, except for the wiring/commissioning which requires a certified electrician. 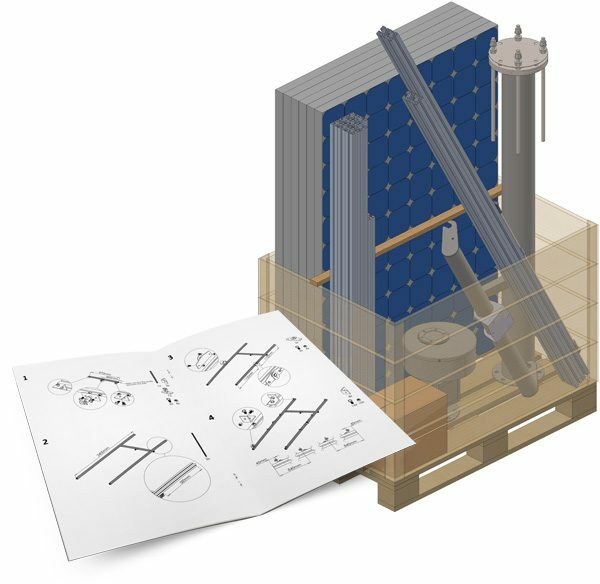 When you order your Heliomotion, everything you need comes packaged on a pallet along with an illustrated installation guide.